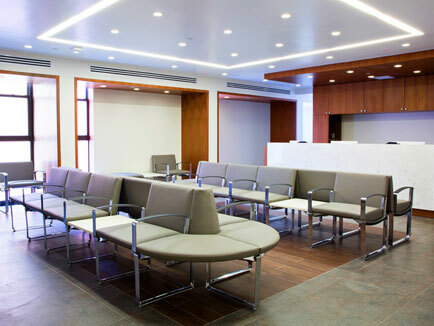 Gramercy Surgery Center has provided New York City with quality healthcare since 2006 and has grown to become one of the leading multispecialty centers in Manhattan and Queens. 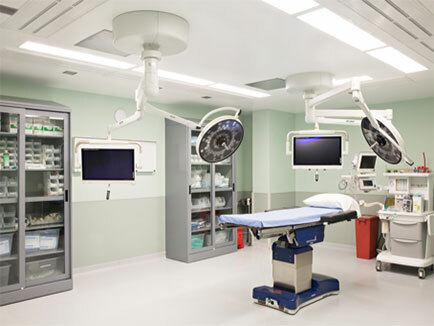 Gramercy Surgery Center’s facilities are Medicare certified, meaning that we abide by local guidelines and comply with strict federal regulations. We are members of the Ambulatory Surgery Center Association and are accredited by the Accreditation Association for Ambulatory Healthcare. Gramercy Surgery Center’s extraordinary patient care team consists of physicians recognized for their excellence by peers and patients. 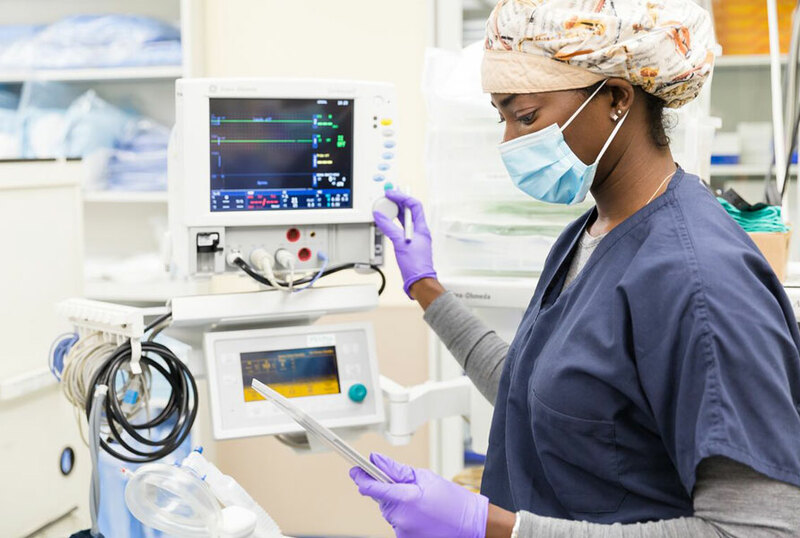 We are proud to offer over 10 different specialties and aim to continue developing into new areas while maintaining our high standard of care. 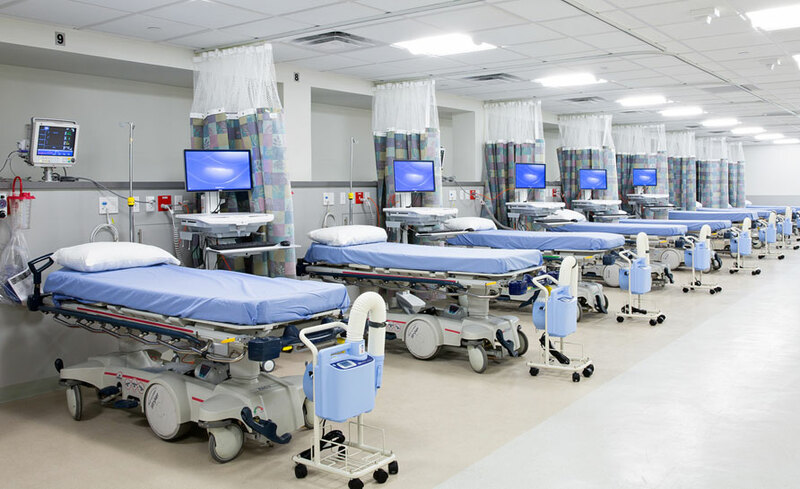 Since our opening in 2006, we’ve continued to grow and today we are two of the most comprehensive ambulatory surgery centers in the Tri-State area. 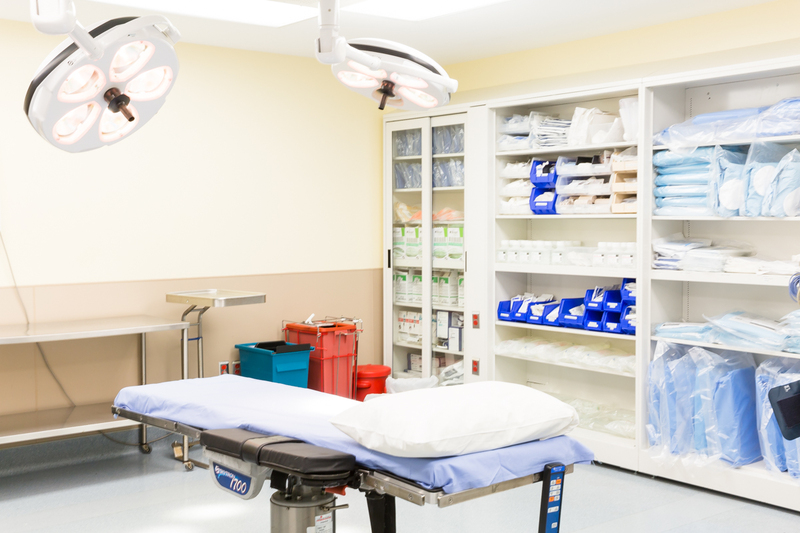 We verify all insurances prior to surgery to make sure that patients have coverage. 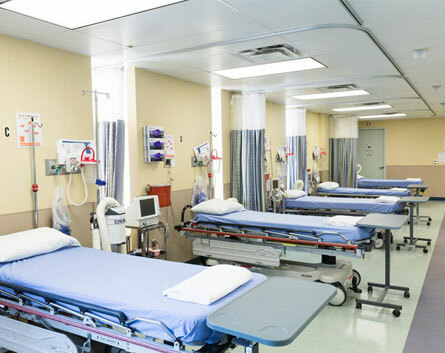 We play an important role in holding down healthcare costs. Dr. David Albert, Medical Director at Gramercy Surgery Center, and Jeffrey Flynn, Chief Operating Officer (COO), are available to ensure all our physicians and patients’ needs are met. Should there be any questions or concerns prior to a patient’s procedure, please do not hesitate to contact any of our staff members. 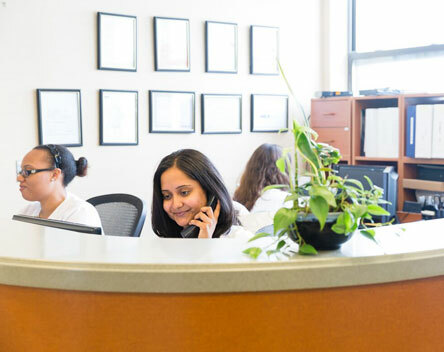 At Gramercy Surgery Center, our physicians and patients are our main focus–we provide a comfortable, private, and friendly environment while attending to the distinctive need of each individual. Everyday we work together to make “The Gramercy Difference” a reality.